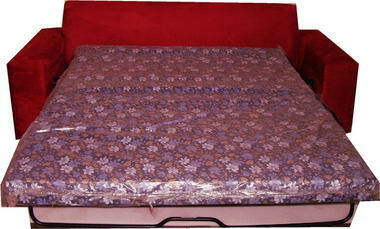 Slip Cover Solutions - Slip Cover Solutions employs a dedicated team of experience craftsmen and dedicated seamstress. 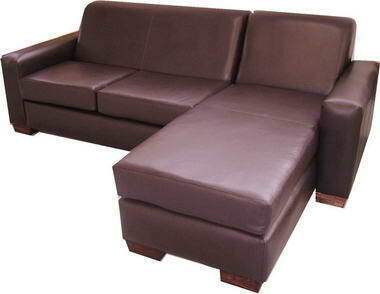 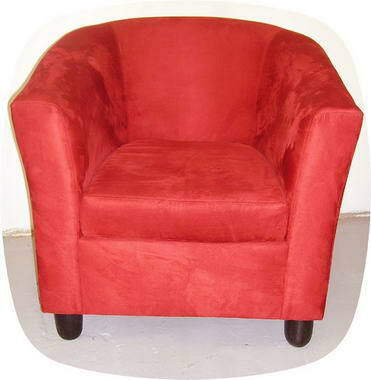 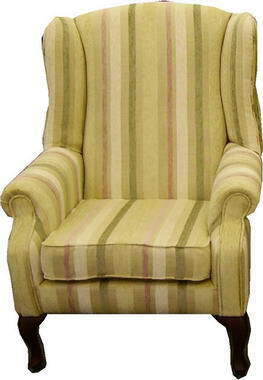 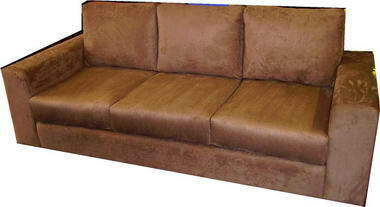 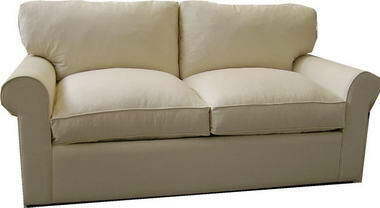 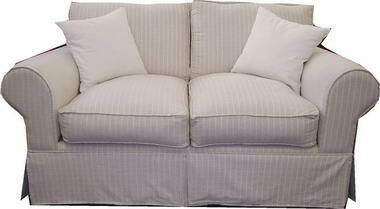 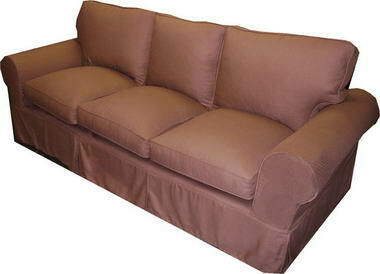 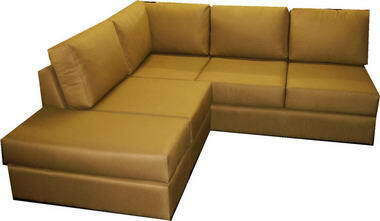 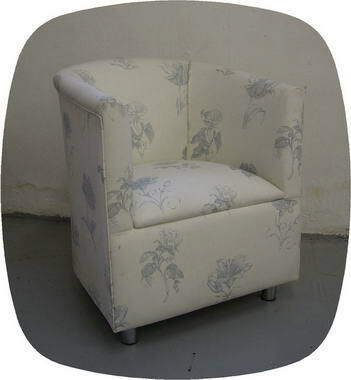 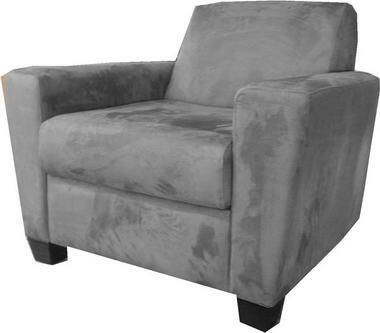 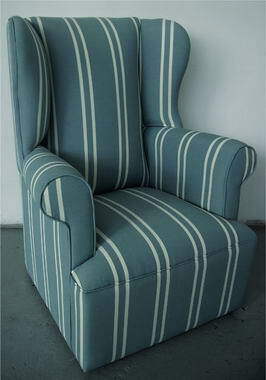 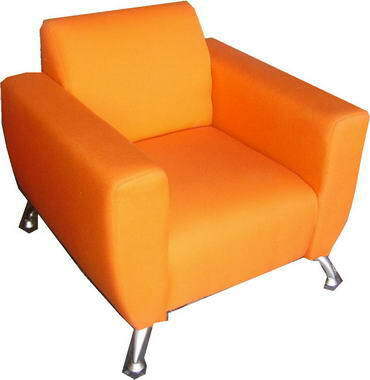 We manufacture custom made Slip Covers for all lounge seating : Sofas , dinning chairs , lounge chairs , corner unit sofas etc . 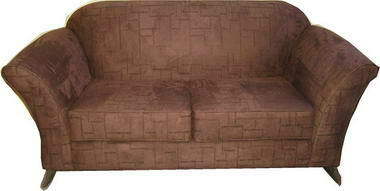 Slip Cover Solutions also has a division that manufactures affordable to upmar­ket sofas , sleeper couches, corner unit sofas , headboards . 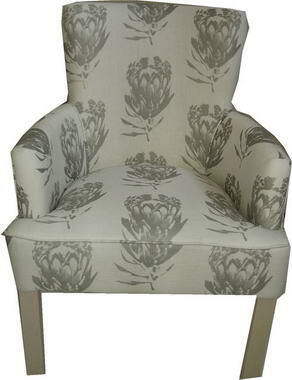 Fabrics ranges from our affordable range to samples from U & G , HERTEX and BARLETT & DUNSTER. 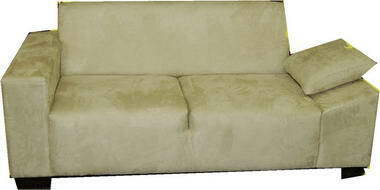 Delivery and collection , refurbishing and foam replacement are but a few ser­vices available.